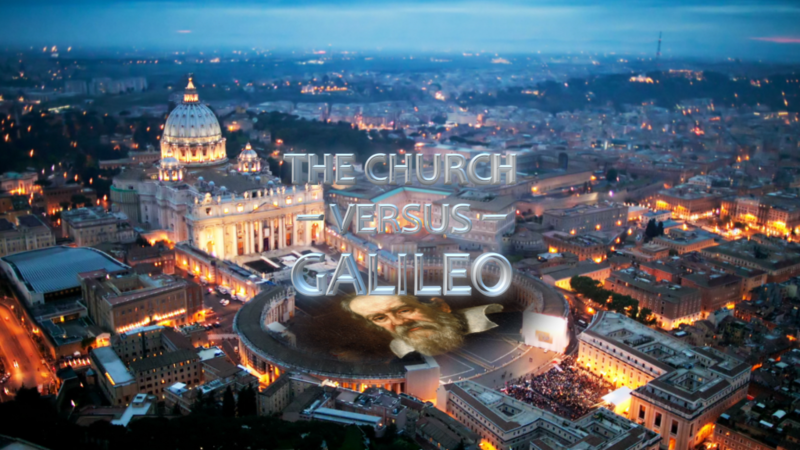 Please, When we will can purchase the dvd “Church vs Galileo”? Dr. Robert Sungenis in this work continues to provide a truly great service to Holy Mother Catholic Church. May he be blessed accordingly for his heroic efforts in placing the truth before the eyes of believers and non-believers alike.